Is there a better alternative to MindHD? Is MindHD really the best app in Applications category? Will MindHD work good on macOS 10.13.4? 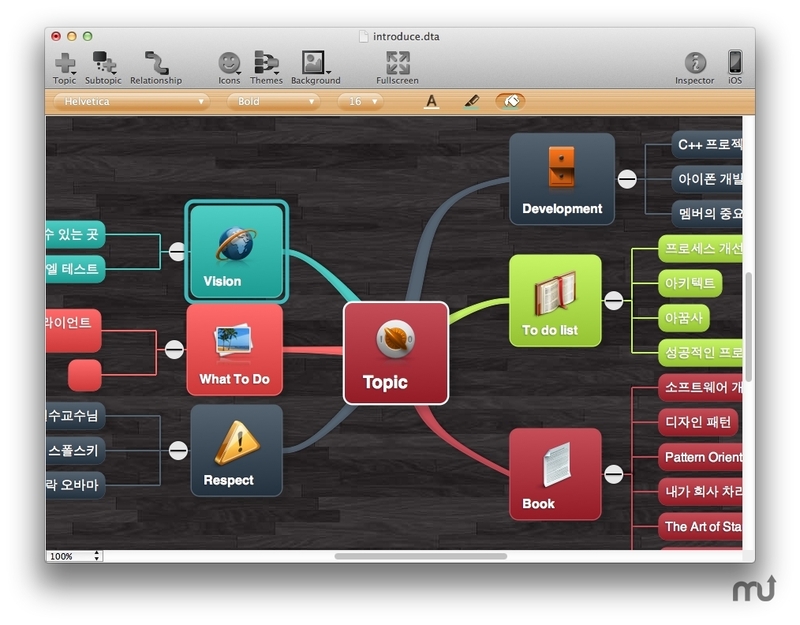 MindHD is a mind mapping tool that turns your Mac OS X, iPhone and iPad. A mind map is a diagram used to represent words, ideas, tasks, or other items linked to and arranged radially around a central key word or idea. It is used to generate, visualize, structure, and classify ideas, and as an aid in study, organization, problem solving, decision making, and writing. [Wikipedia]. modifying shape of the node. Version 0.9.1.0: Release notes were unavailable when this listing was updated. Buy MindHD for iOS ($0.99; compatible with iPhone, iPod touch, and iPad. Requires iOS 3.2 or later). MindHD needs a rating. Be the first to rate this app and get the discussion started! Please remember that MindHD is currently in beta, so feel free to contact us about bugs, or if you have any questions.